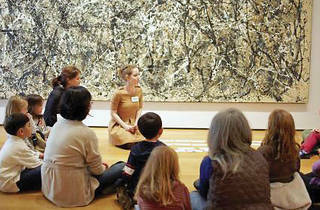 Family Art Workshop: Supersize It! 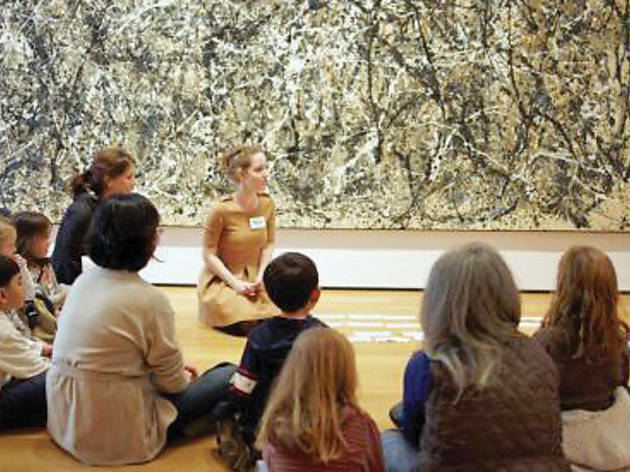 Kids can explore the MoMA's exhibit of Claes Oldenburg's wacky oversized sculptures before creating their own sculptures and toying with scale. Ages 7 to 9.